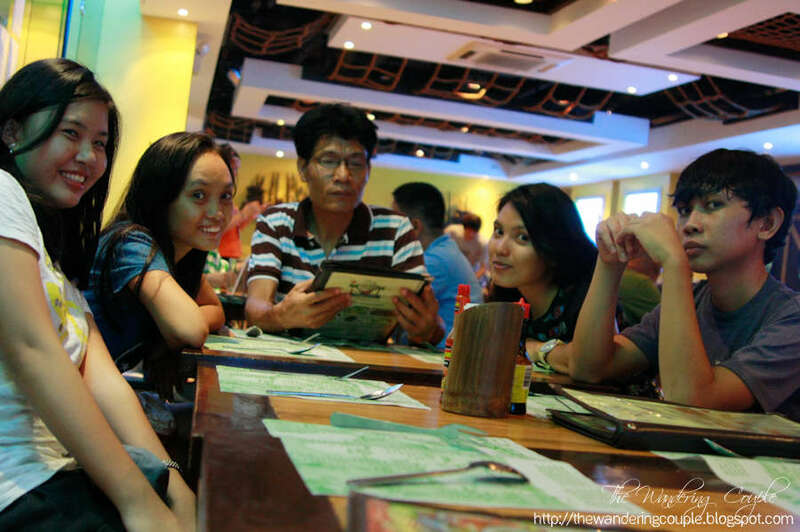 Well, we spent mother’s day in Cebu Wetland Resort, now it was time to celebrate my father’s “day”, his birthday. 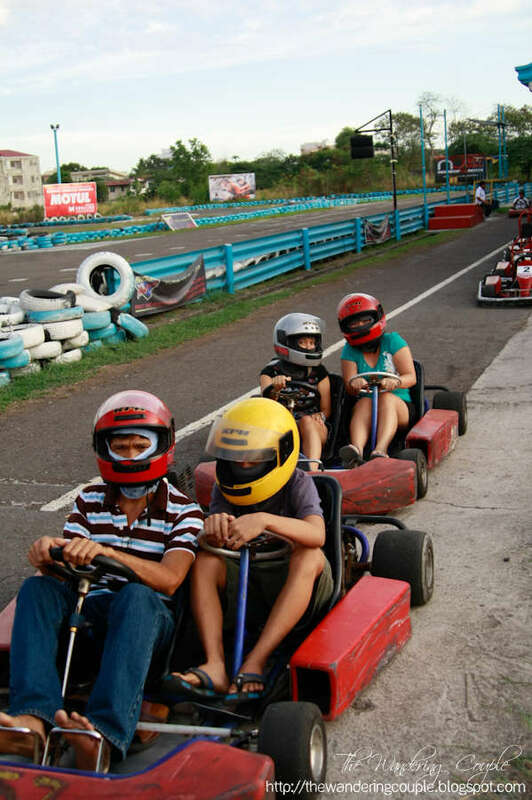 You surely can’t bring your fathers on a picnic, so I knew the best place to spend the afternoon and I was pretty sure that my siblings, cousins and my father will enjoy it.Off we went to karting in Kartzone Mabolo. 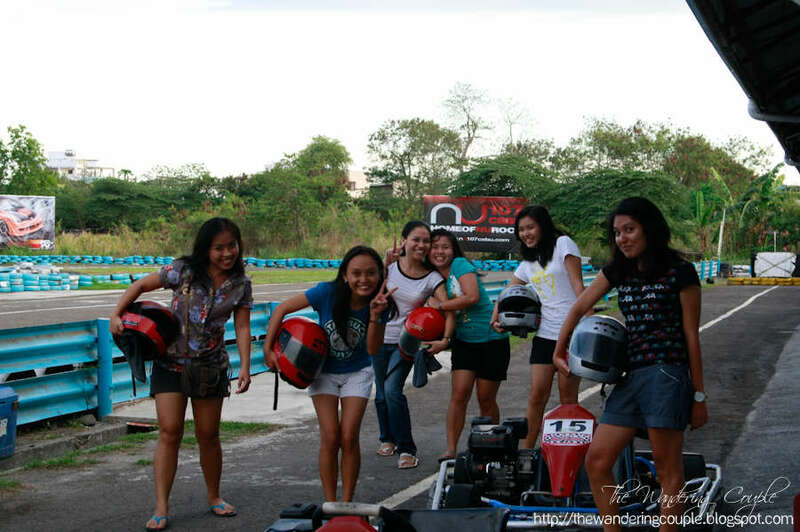 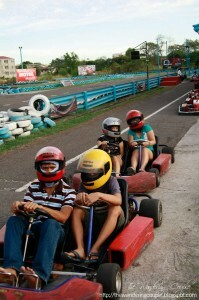 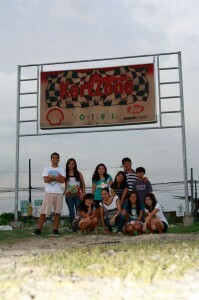 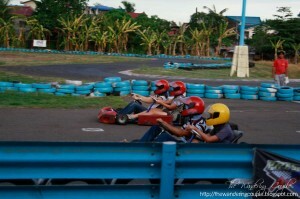 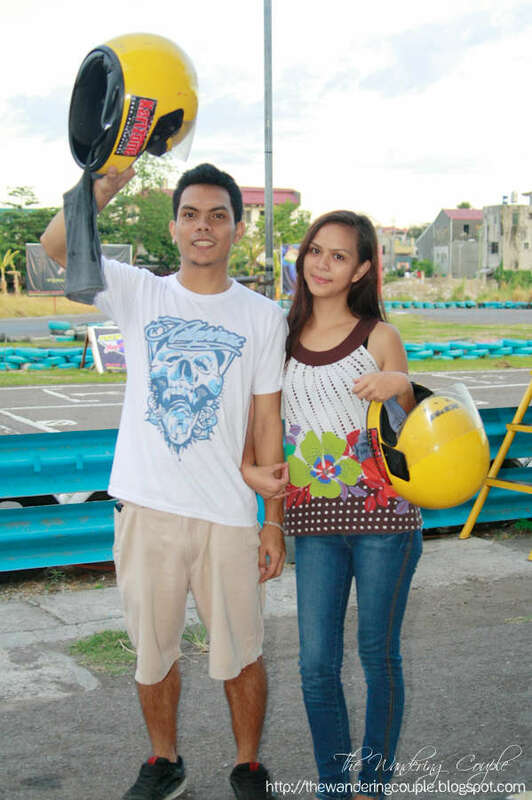 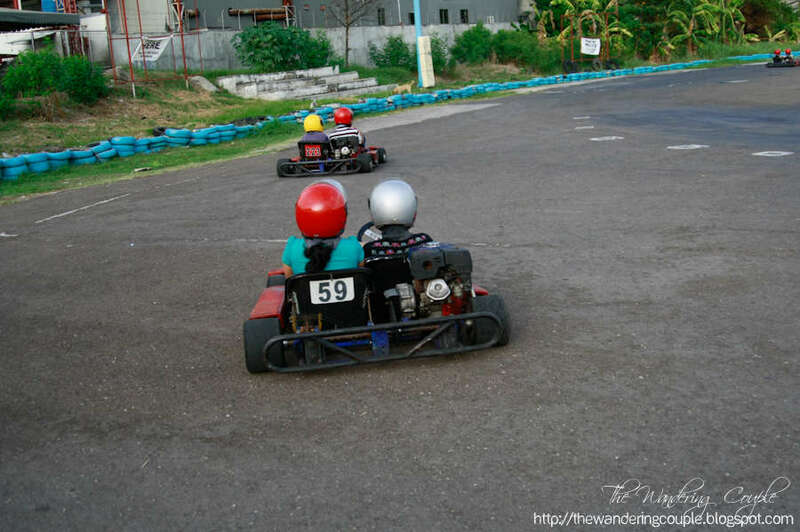 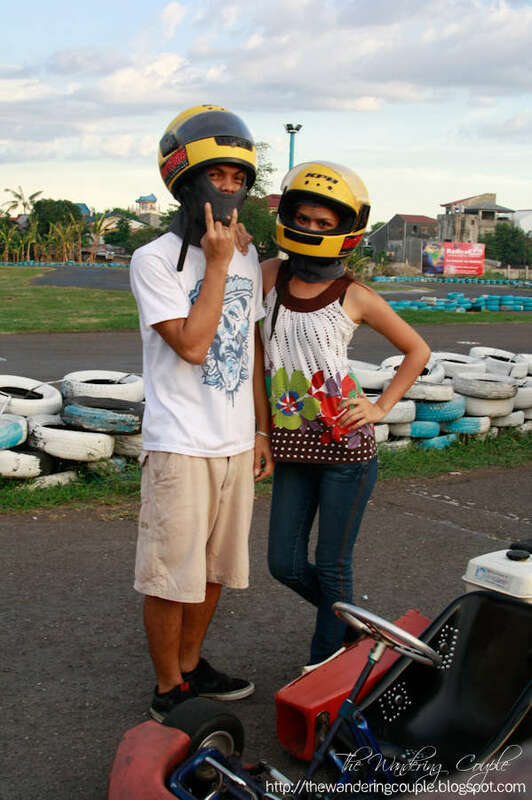 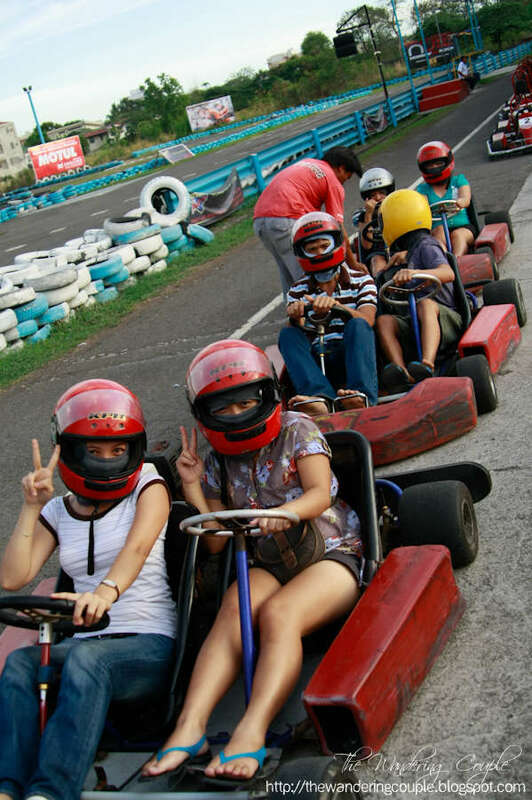 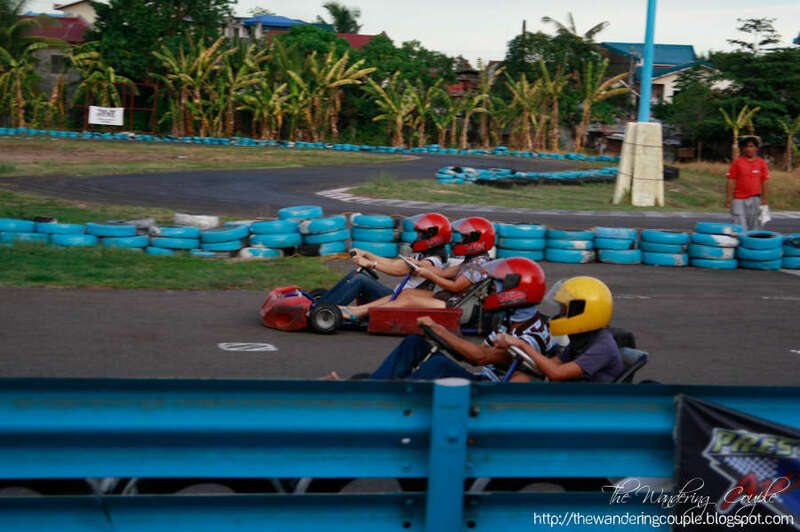 Kartzone is located in F Cabahug St., Ayala Access Road, Mabolo,Cebu City, near Offroads Coffee and Sykes Bldg. 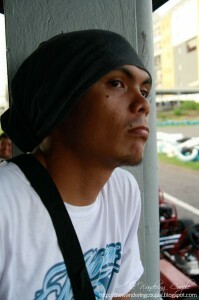 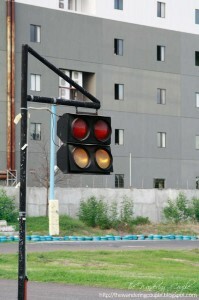 Mabolo. I’ve always wanted to own and drive a car. I did get a chance to drive our old Tamaraw back in highschool, well I am not really sure if I did drive it since my father just instructed me to properly park it which meant I only needed to move it forward for 1 meter and a half. 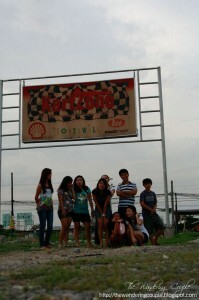 Getting broke, we had to let go of the vehicle and I did not get the chance to really drive it. 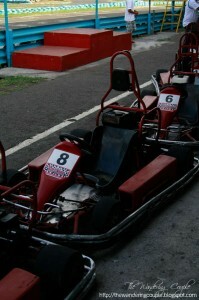 So, growing up, I have frustrations of owning and driving one. 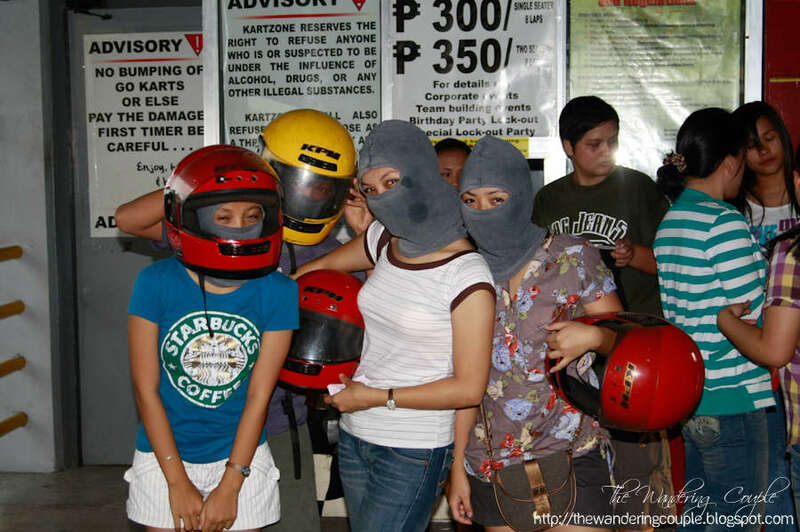 That’s the life of an average Filipino, and if you are laughing, you may be one of those rich kids who grew up having 2 or 3 family cars which you can drive and boast to your friends. 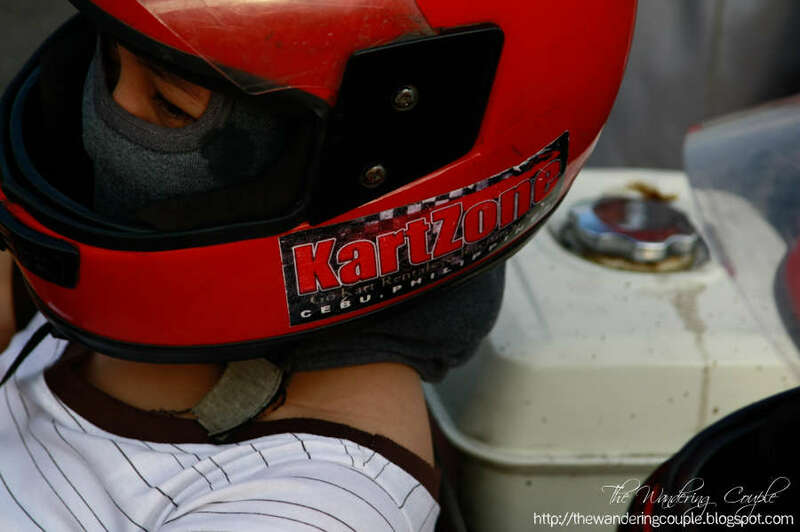 Okay, enough with the drama, the karts in Kartzone were the nearest 4-wheeled vehicle resembling a real car, so I would never miss the chance of putting the pedal to the metal. 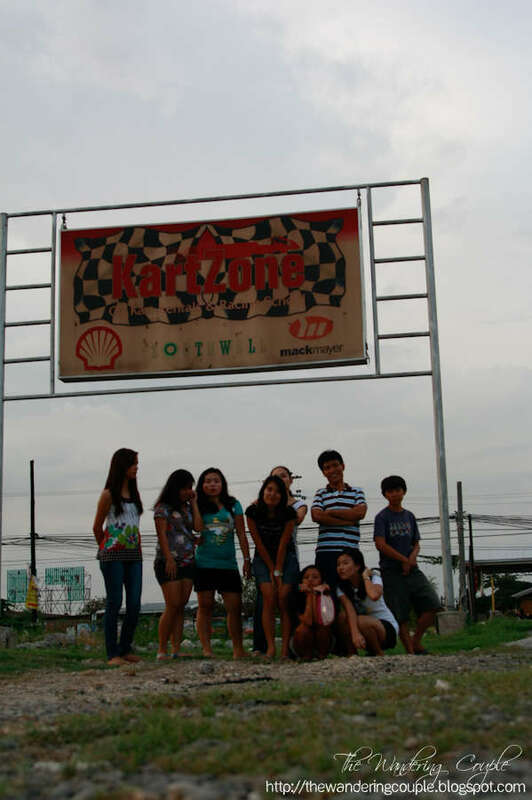 Anyway, we arrived in Kartzone and had to pay up the fees needed. 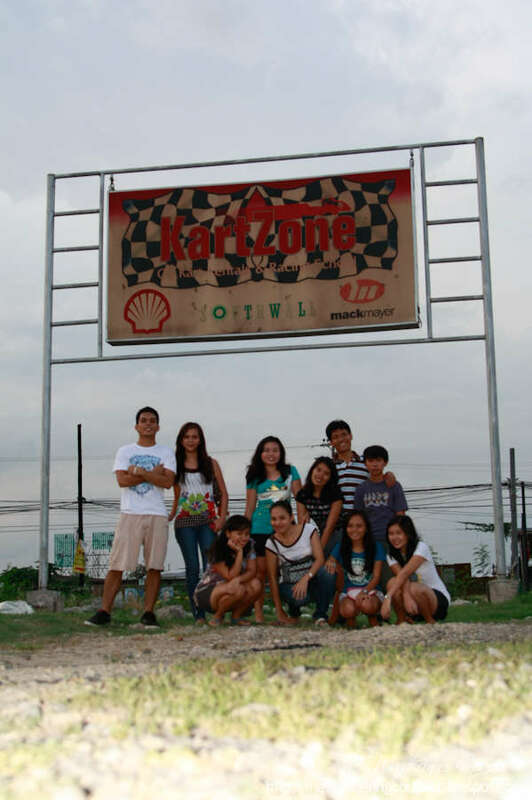 We opted for the double-seaters since it was the most affordable way for all of us to enjoy. 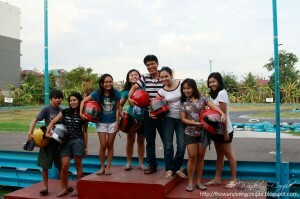 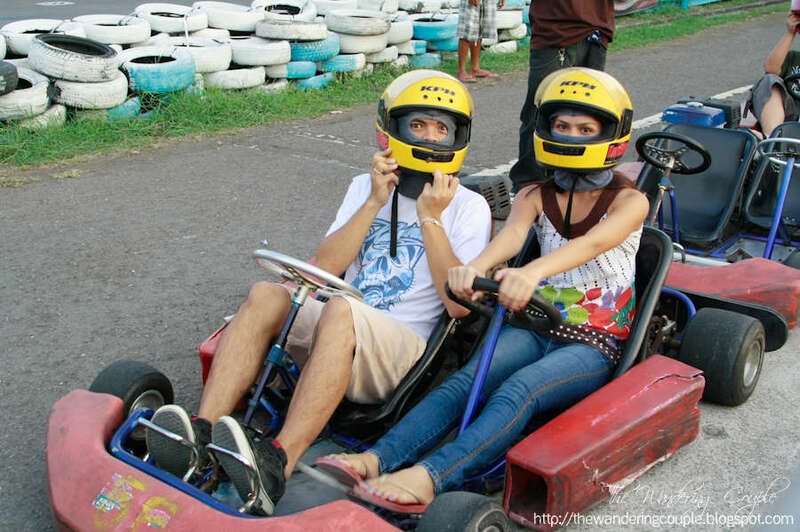 Single-seater karts in Kartzone are priced at 300php for 8 laps while double-seaters are priced at 350php for 8 laps. We had to wait for our turn because there is only a limited number of karts. Before the ride, safety first. We had to let my sisters and cousins go first for camwhoring purposes. 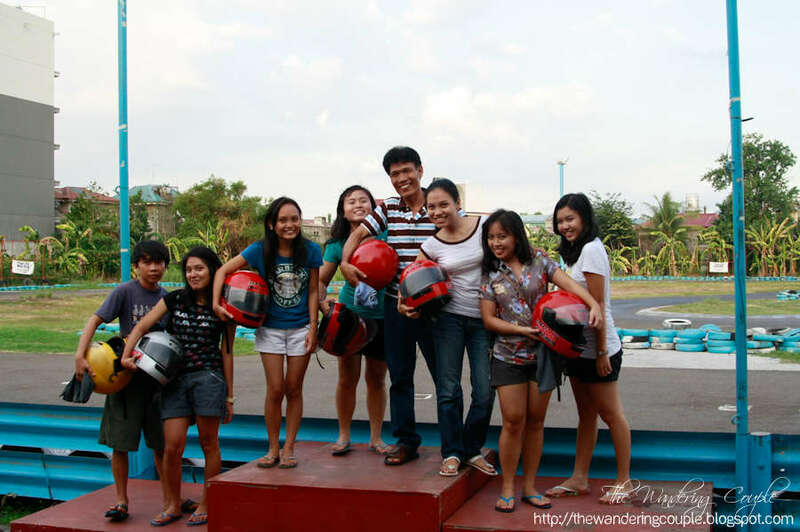 So after some short safety precautions from the instructors, off they went! 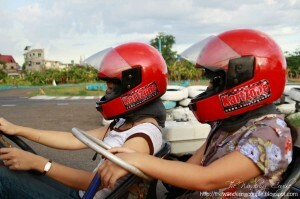 I was laughing when I heard my sisters screaming at every turn and every overtakes they make. I could not wait for our turn. 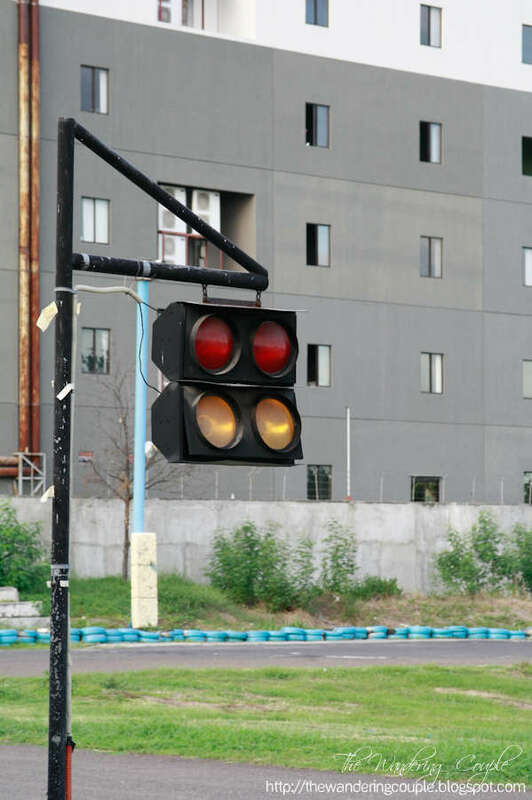 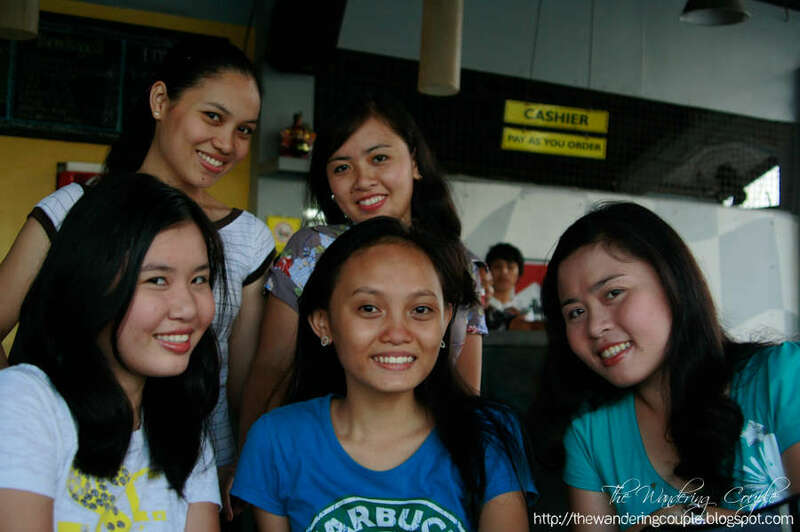 And we waited… and waited… and waited for our turn. 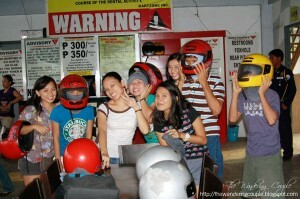 Then, it was our turn. 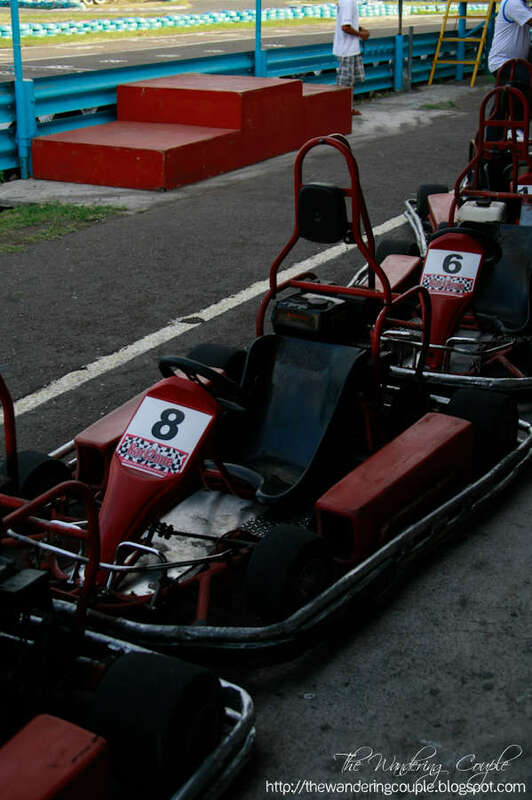 And again, after some short safety precautions from the instructors, and a couple of pictures, off we went, BRRRRRROOOOOOOOOOOOOM! 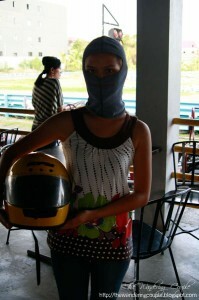 Call me silly, but I had a big smile plastered all over my face and my eyes were sparkling during the whole ride. 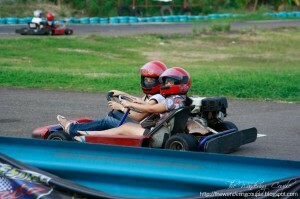 Sheena was also enjoying the ride but she grew stiff holding to the pseudo-steering wheel. But no matter how stiff she went, I am pretty sure she enjoyed every second of the ride. Is Kartzone Mabolo worth the dough to spend on? 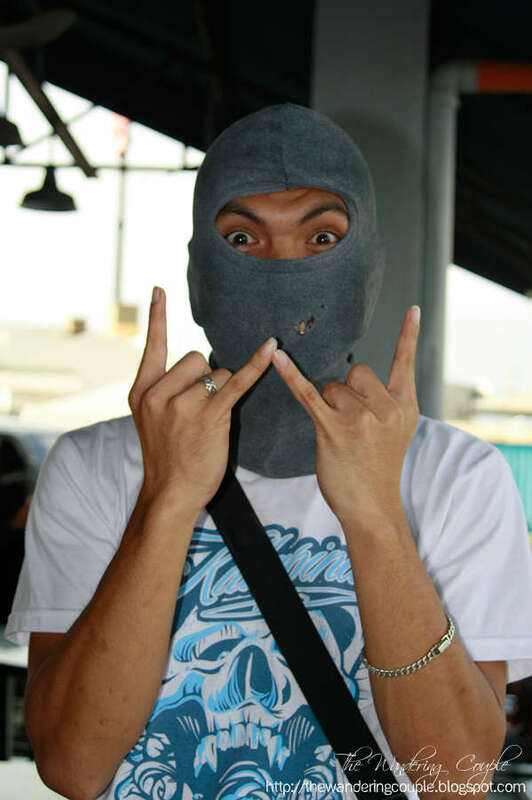 Yes it is. 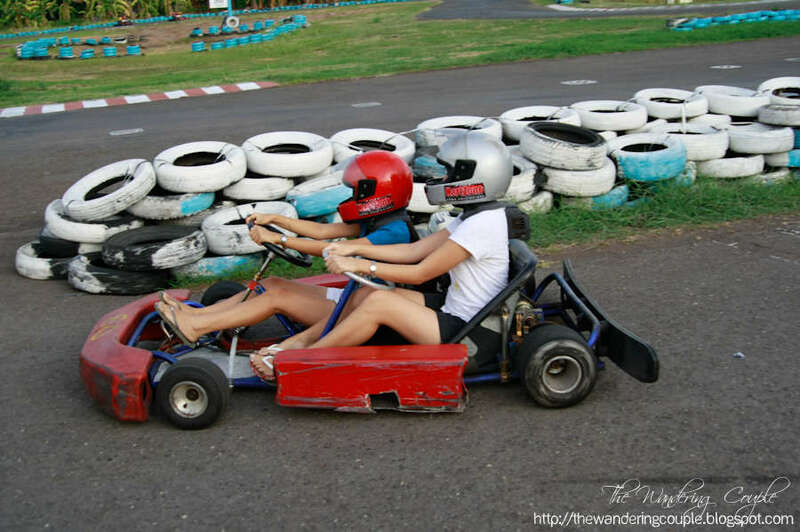 To make the ride worthwhile, it is best to get the double-seater or if you want to have a race with a friend, then get a single-seater. 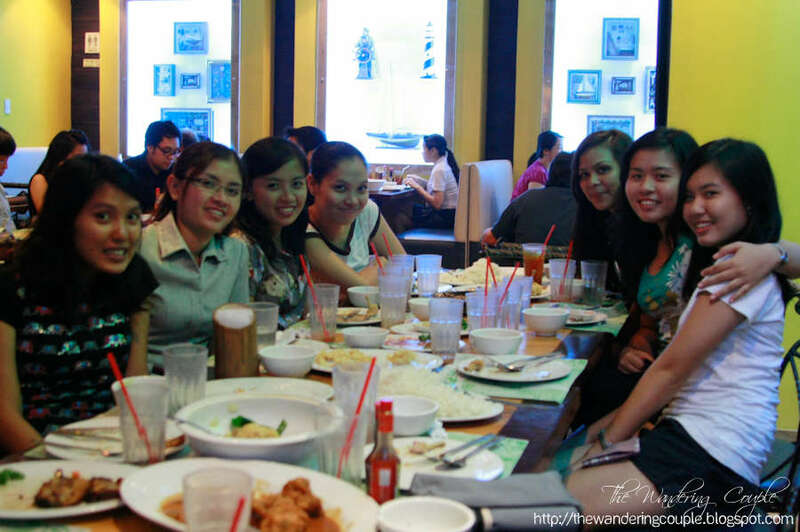 After the face-lifting, almost-peeing moment, we finished the afternoon of in Gilligan’s Restaurant in The Terraces, Ayala Center Cebu for a full dinner. 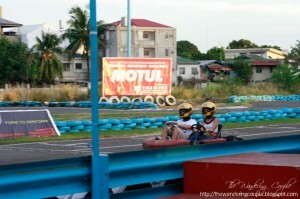 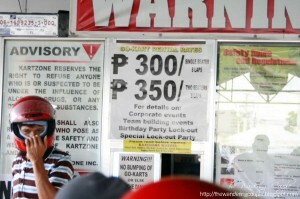 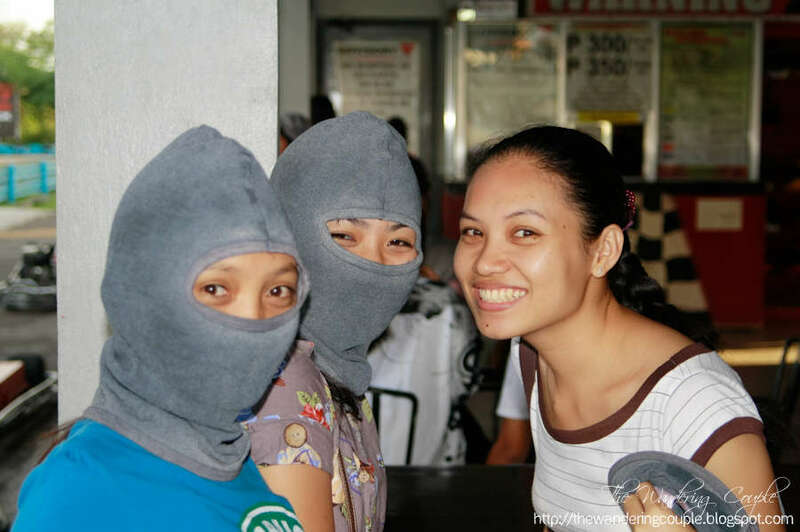 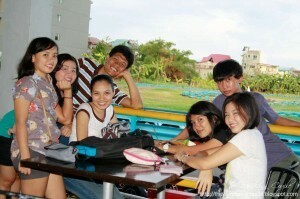 waaah…nice…wala pa jud ko kasuyaw anang kartzone diha aist…haist…hehe..
looks FUN! 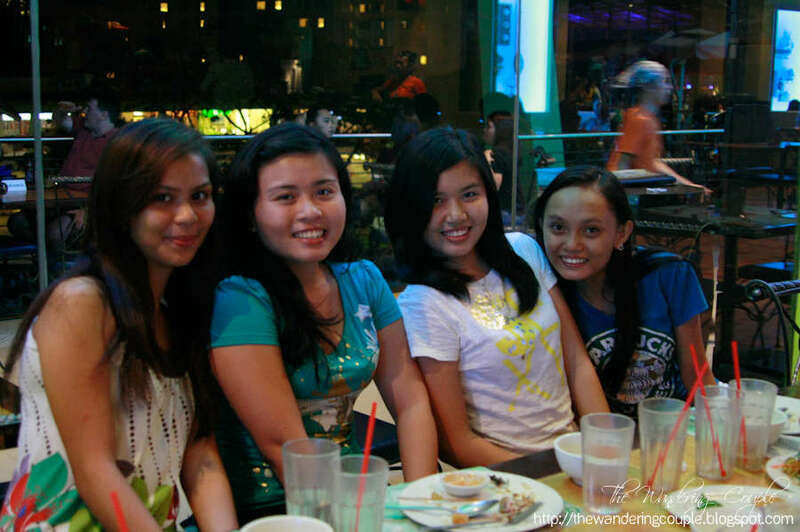 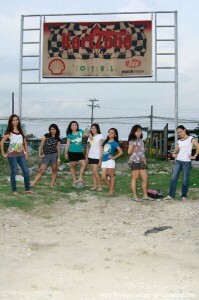 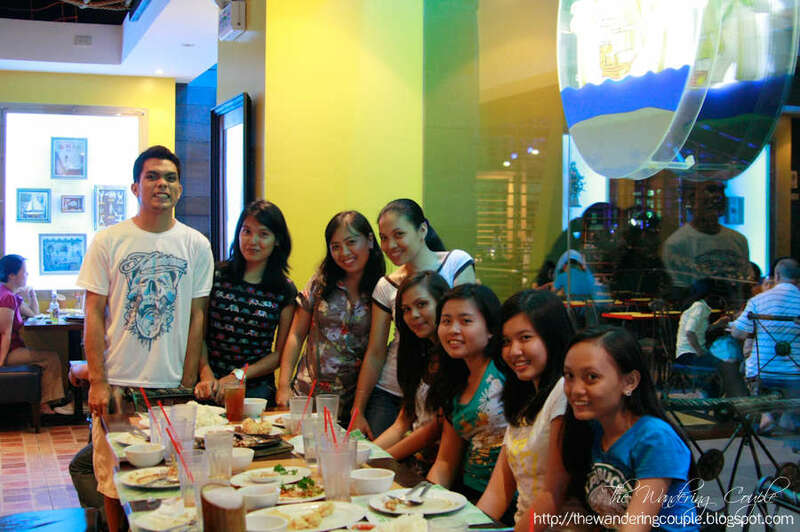 sana we could do this when we go back to cebu.